Iran Bitcoin - Copyright BTCTalk.com. 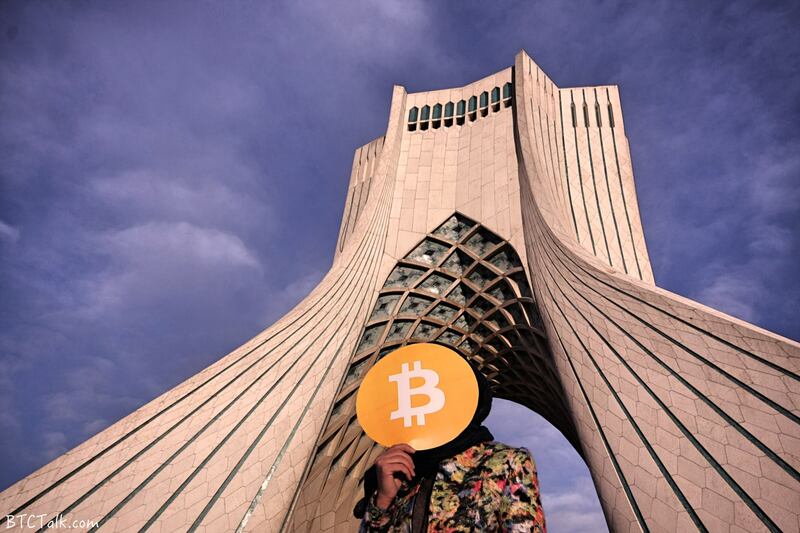 Iran Bitcoin is the first Iranian Bitcoin group and run Bitcoin Mining Pool started on mid 2012. The LTC and BTC mining pool service was first available for beta testing starting December 3, 2012 . Following that CoinAva was one of the first Iranian Bitcoin Exchanges. BTCTALK.com  Started publicly on November 2012 as a Persian forum and blog. This page was last edited on 31 March 2017, at 17:36.